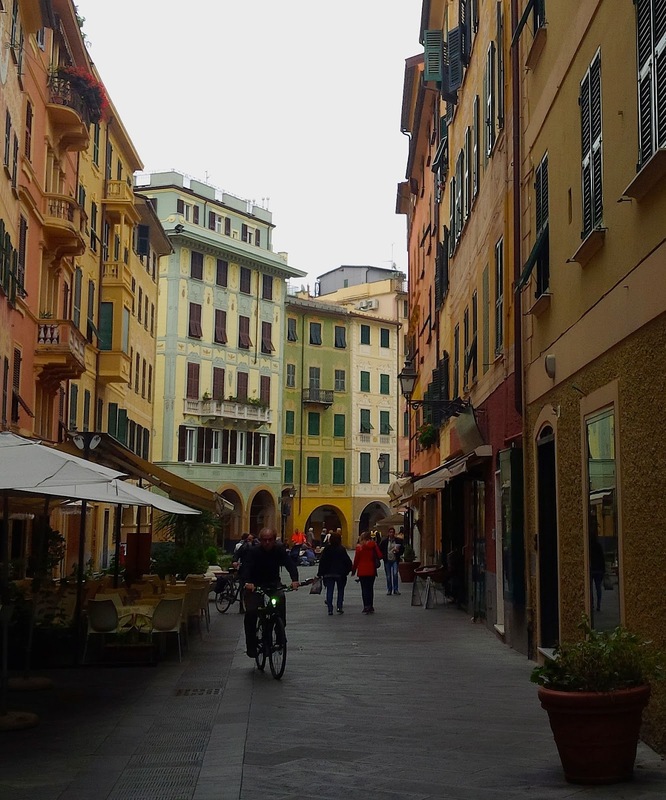 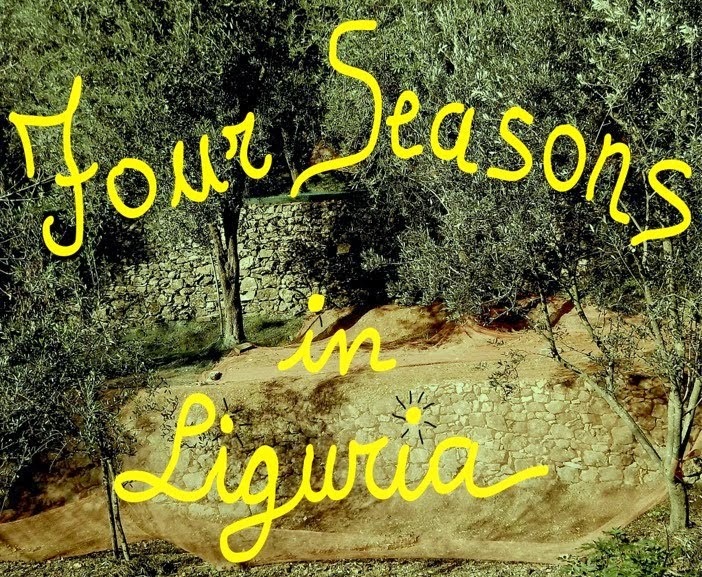 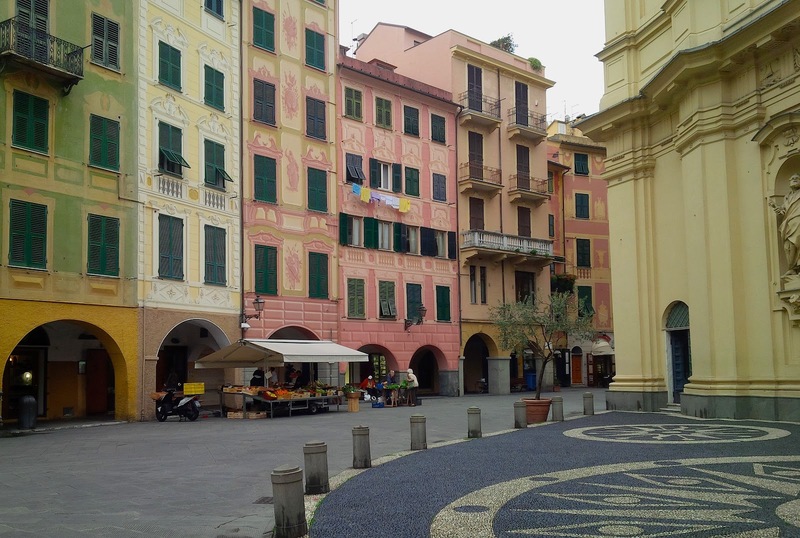 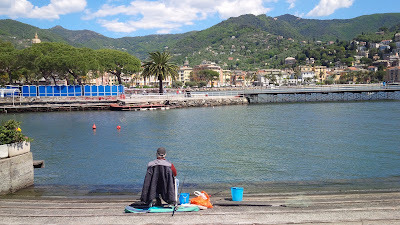 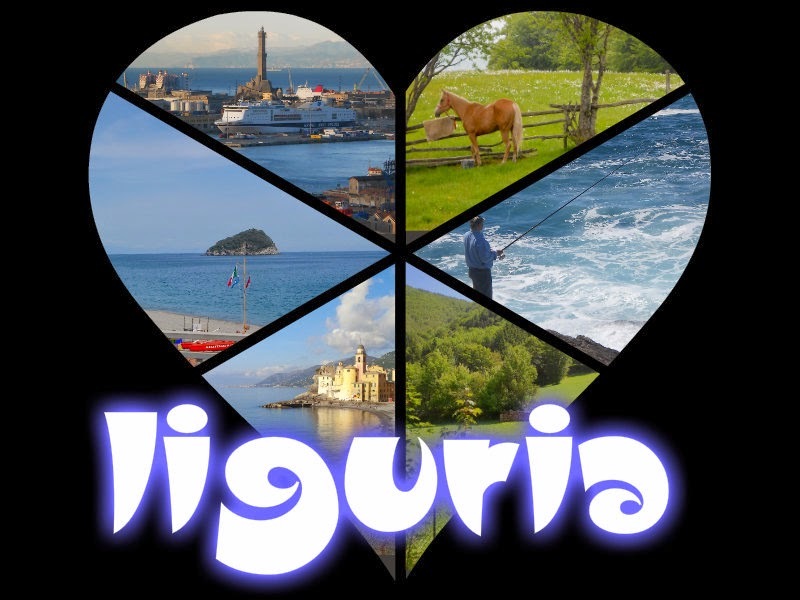 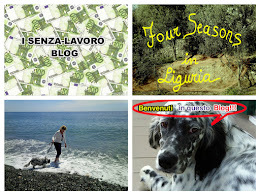 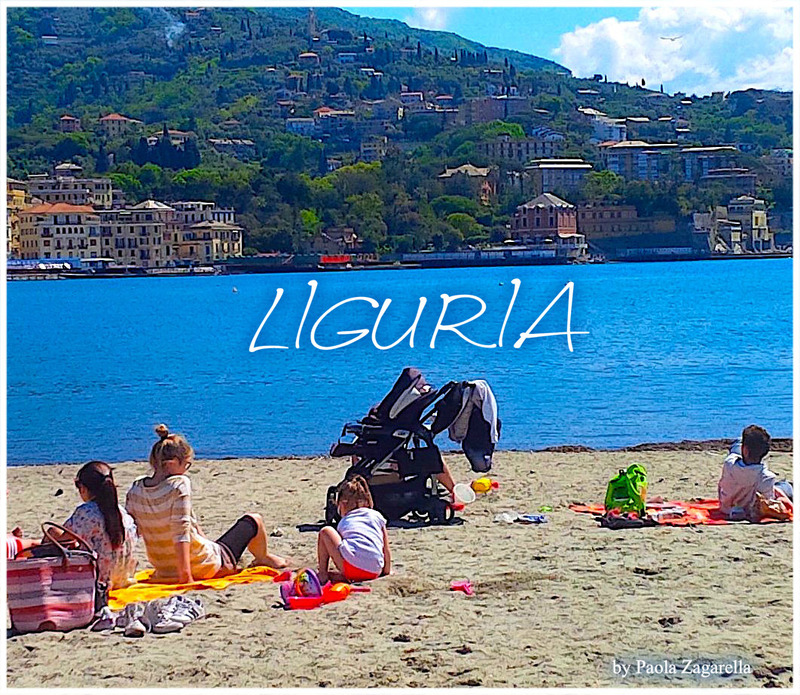 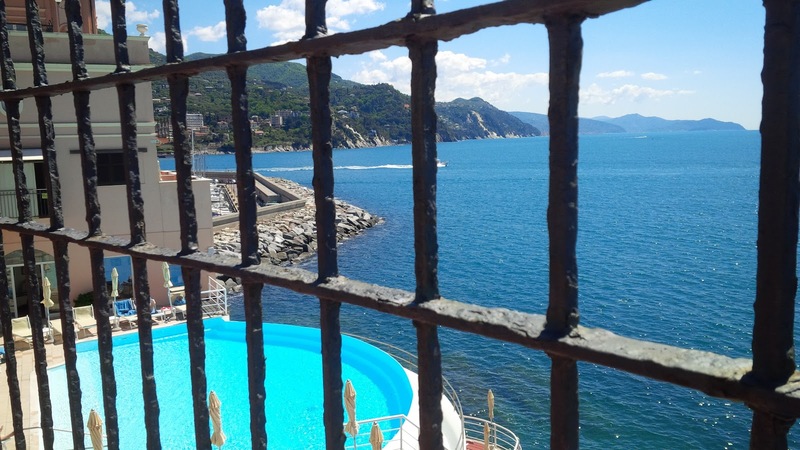 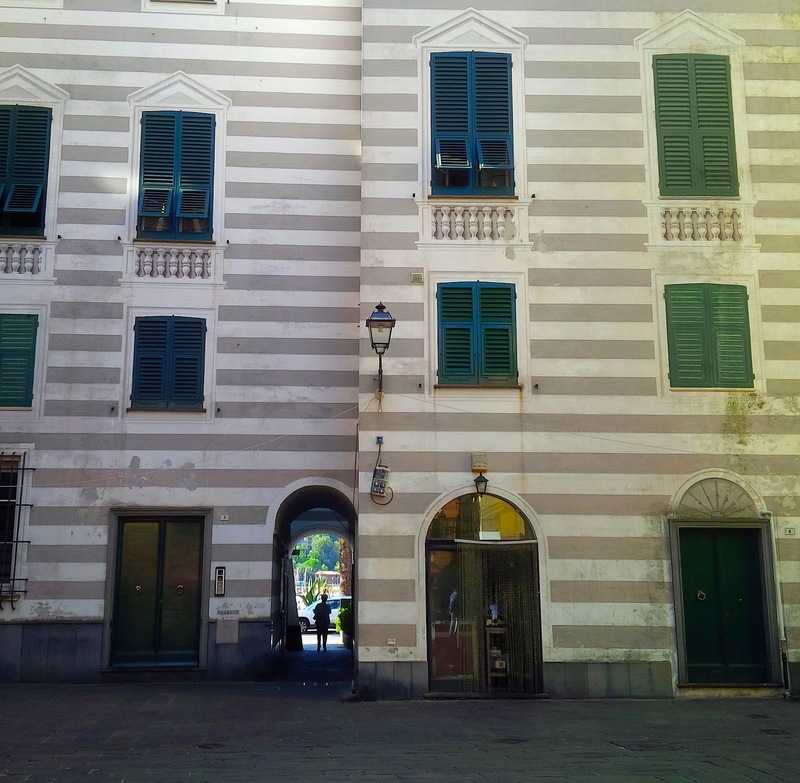 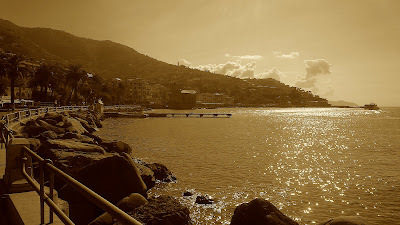 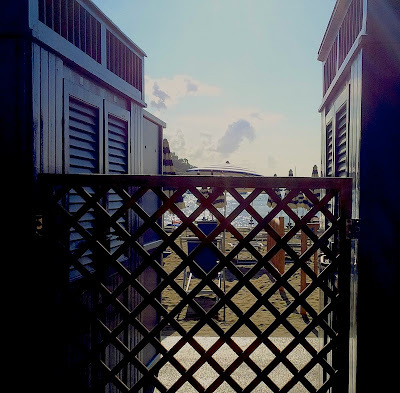 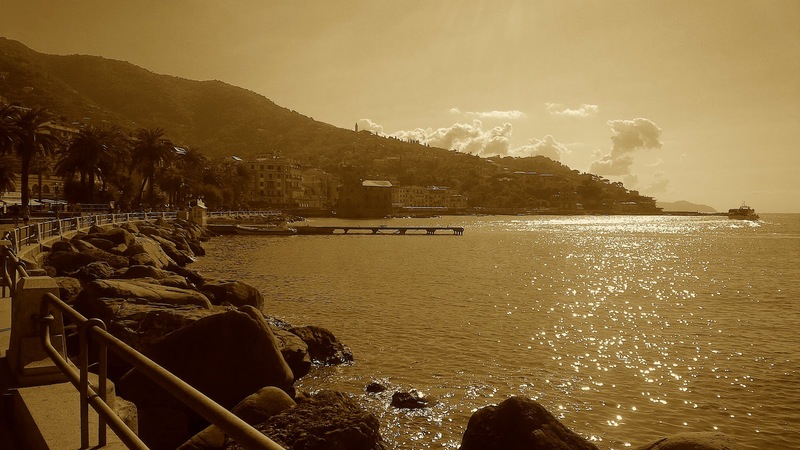 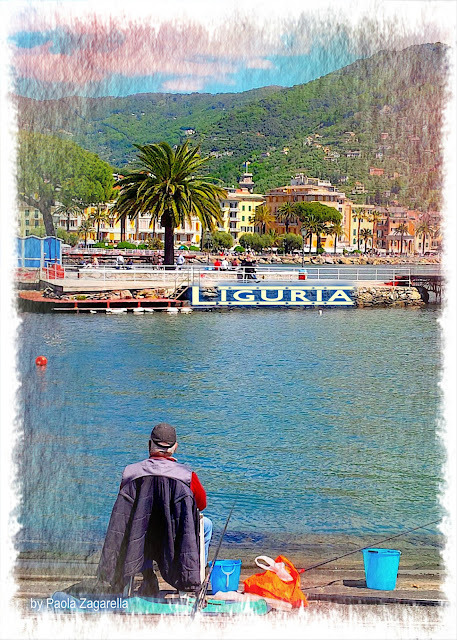 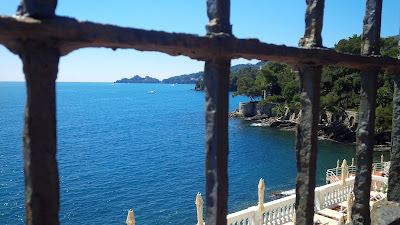 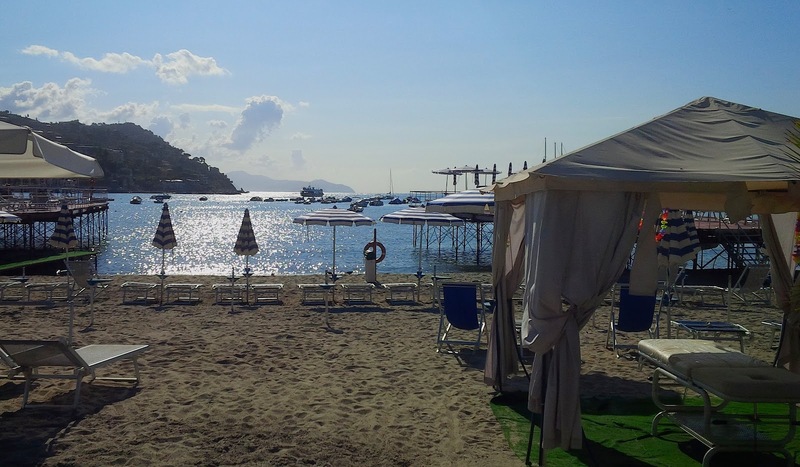 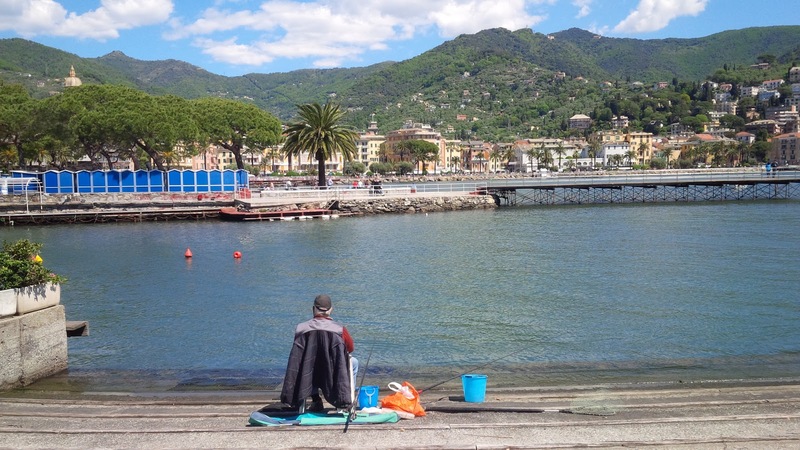 Four seasons in Liguria: Rapallo. 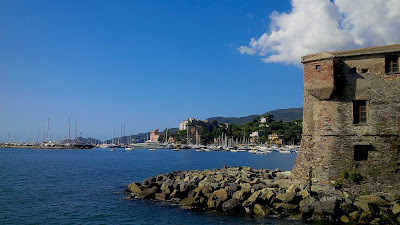 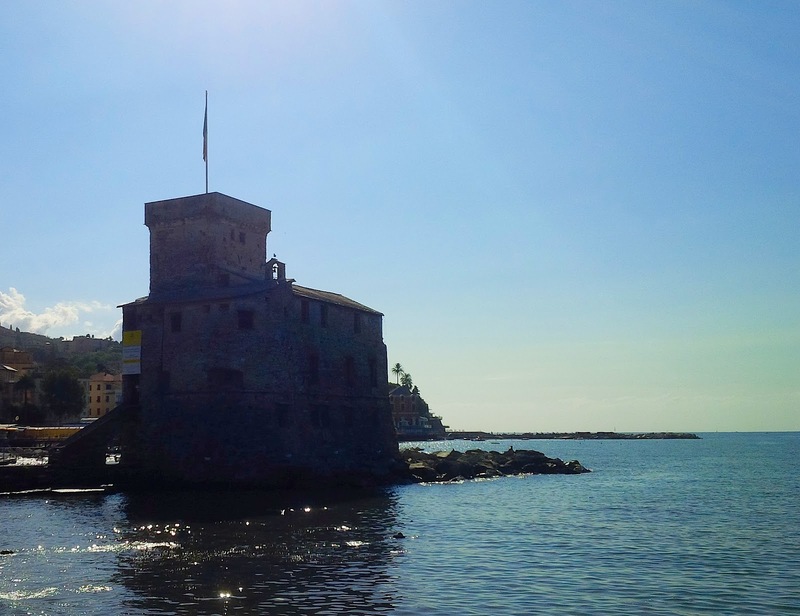 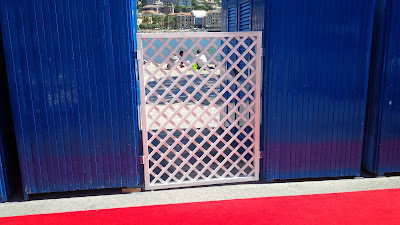 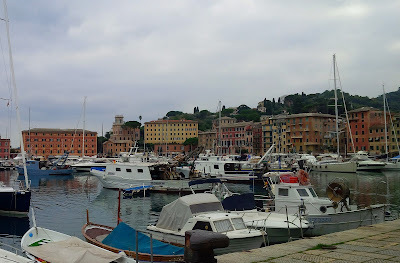 Rapallo is a municipality in the province of Genoa, it is situated on the Liguria sea coast, on the Tigullio Gulf, between Portofino and Chiavari. 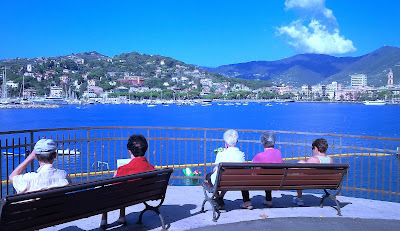 The climate is moderate, many of the villas are built in the hills that rise immediately behind the city, protecting them from strong northern winds. 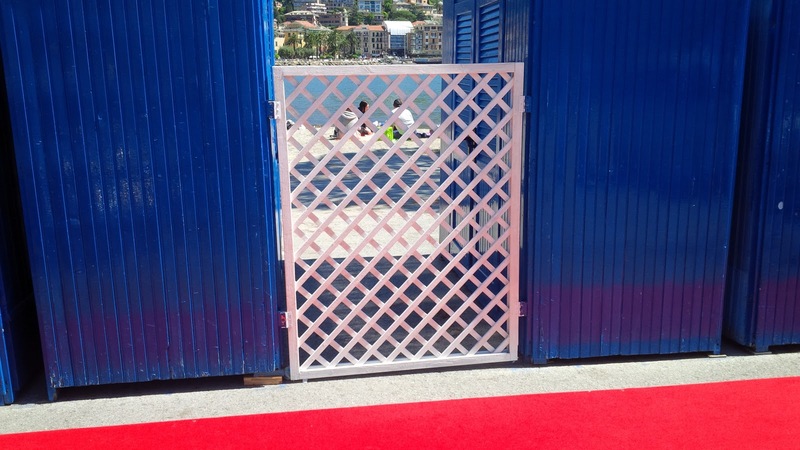 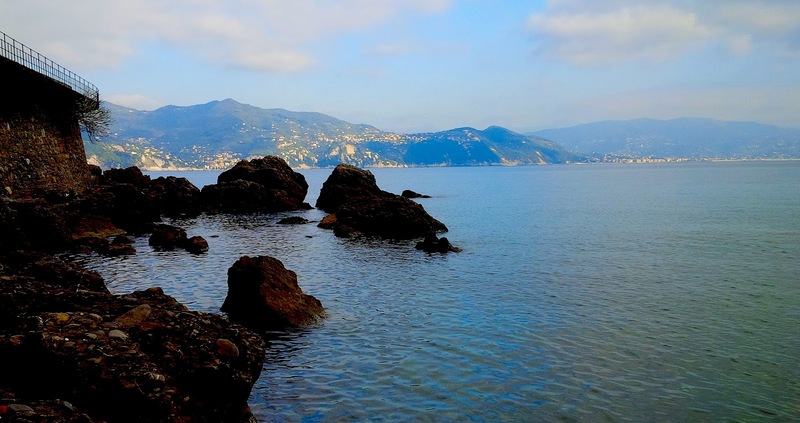 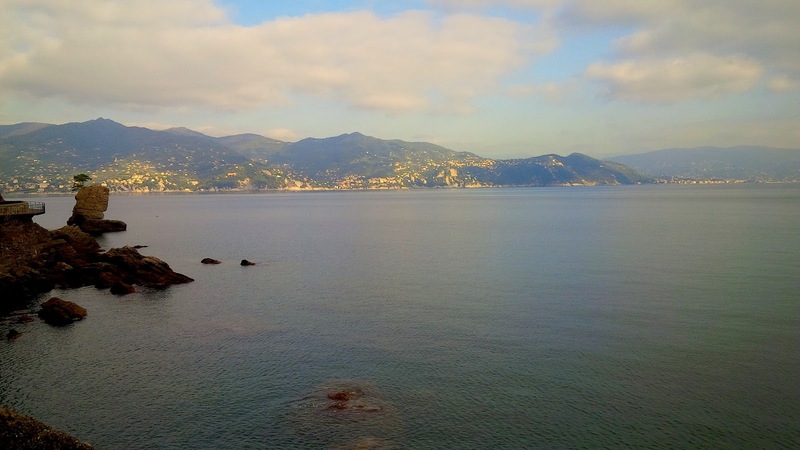 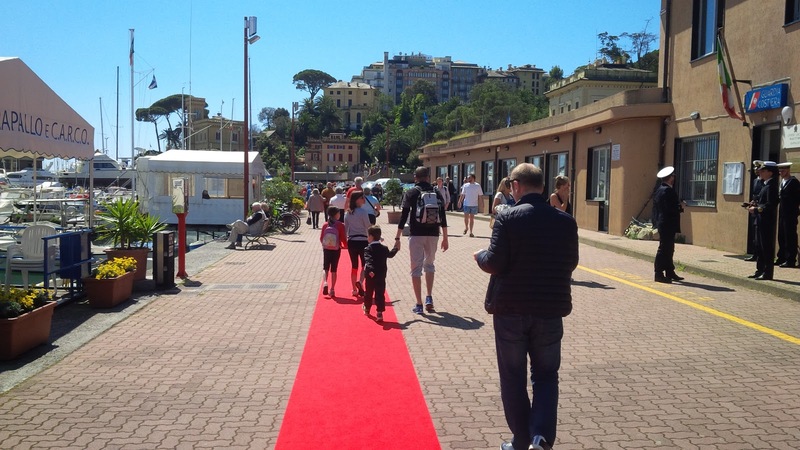 Rapallo area is included in the "Parco Naturale Regionale of Portofino." There is a nice golf course and shops quite luxurious.